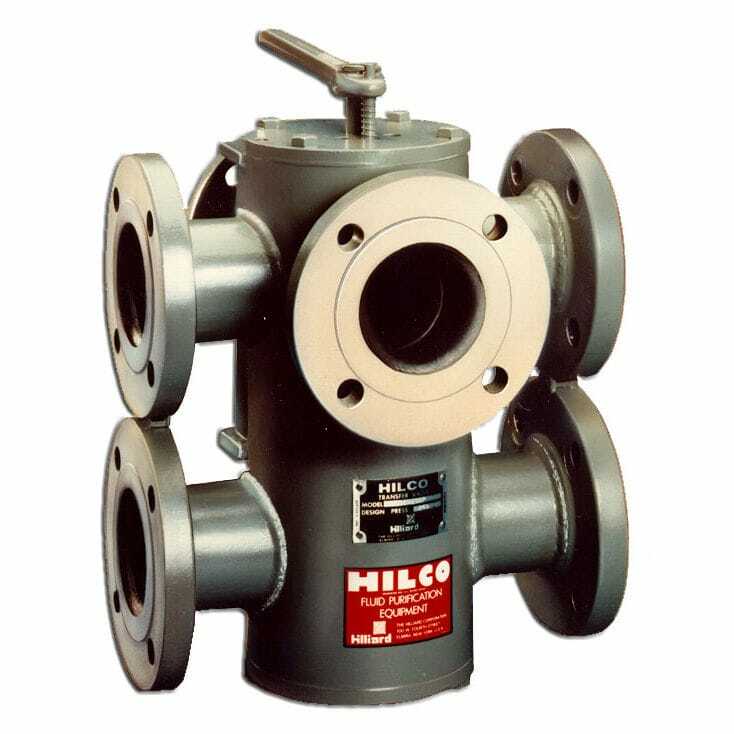 HILCO Transfer Valves are available in three configurations: three-way, six-port (same side and opposite side), and split three-way. Spring and pressure loaded pad design instead of plug—provides positive sealing to minimize leakage. 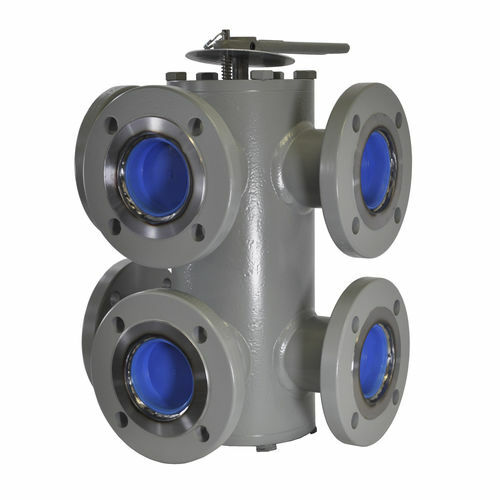 Rugged, precision-machined, straight body heavy wall steel tubing for body material—minimizes valve distortion.